So what’s so great about e-textbooks and digital documents anyway? The move is on towards « 0-paper » based learning. Schools are rolling out e-readers, using online textbooks, making use of the numerous OERs (Open Educational Resources) that sites like OpenStax have to offer. But what is the learning value of digital materials exactly? Some would argue that they offer a great way to save paper and that e-reading offers the reader the chance to have fewer books to manage – everything at your finger tips. I believe these are false or pseudo arguments FOR e-textbooks. They are primarily arguments AGAINST having physical books or articles. Want to decrease the weight of a backpack, don’t use books. Want to save on paper – don’t give out photocopies. The danger with these pseudo arguments is that they don’t propose the value added reasons FOR learners to adopt an e-textbook or digital assignment. As a result, the potential user is quick to note the disadvantages of e-books. Some of the benefits of e-reading can be found in recent history. When I was a student, library books were checked out using a library card. A card in the book was stamped and signed with my name indicating when it was to be returned. 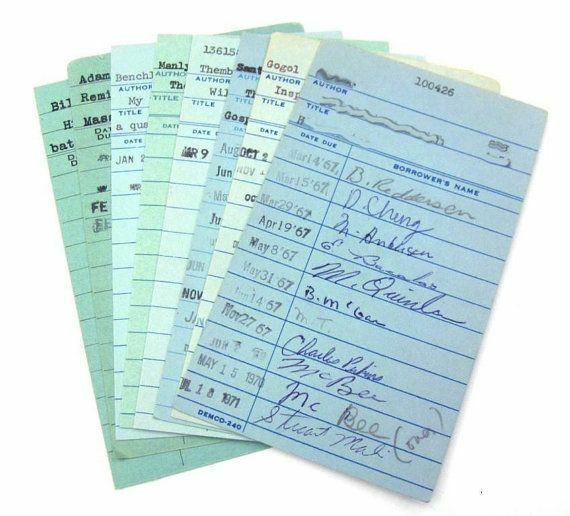 Looking through books on the library shelf, one could easily see how popular a book was, who was reading it, etc. But e-reading can go even further. The same analysis can eventually be done chapter by chapter of a book. How many times a certain chapter or page was read. etc. When I bought textbooks, I often bought them used. This not only provided a way to save money – it also provided me with key information to increase my learning performance. 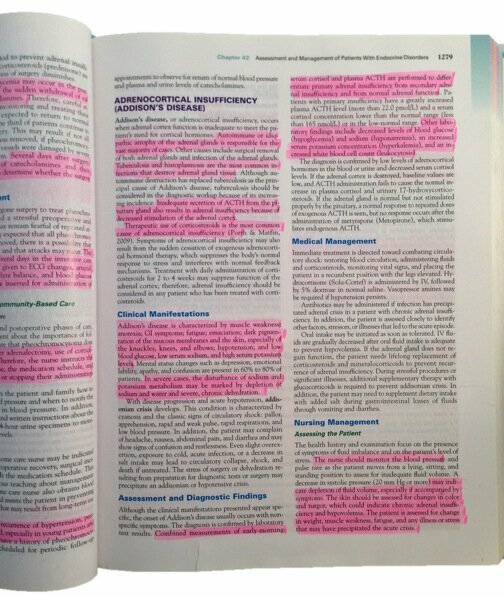 I spent considerable time reviewing the books to see which one was highlighted in a selective and clear manner. While the learner may not be « like me », it was likely that we shared some of the same learning needs as the book was most likely used in the previous semester in the same course. So now, some of the work was done for me. In addition, the previous owner would leave comments in the margins. A nice added bonus. So what about digital texts? If you’re working with a pdf file, the KAMI reader allows for co-annotation and shared annotation of the article. A really nice feature. Other pdf readers and even Google Docs offer similar features. There are also mobile apps that do the same. Students can co-annotate and highlight texts. The amazon Kindle also offers reader the chance to see Popular Highlights and Public Notes. 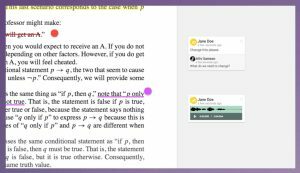 MIT has developed an open application called Annotation Studio that allows for collaborative annotation. Student feedback of the MIT tool shows the value of co-annotation. So how can we move e-reading forward? Here are some tips. 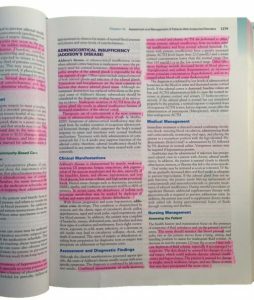 E-reading offers some unique advantages to hard copy books and articles. Assignments should be made that have students explore these advantages (ex. co-annotation). Make sure students and professors have learned HOW to read and learn with digital handouts and books. It’s much different. Make sure the devices used are appropriate. Using devices with digital ink make the digital reading experience much more easy on the eyes. The TEA reader (French) is a good example as is the Kindle Paperwhite. Avoid the « paper saving » argument. This is a pseudo argument and is not promoting e-reading. It is an institutional/social benefit, of course, but will not engage the learner in using e-reading. Start managing meta-data of e-books and online pdf files. Use metadata to help learners find chapters, and books that meet their needs. So much meta-data exists – the question is using it correctly and in an ethical manner.